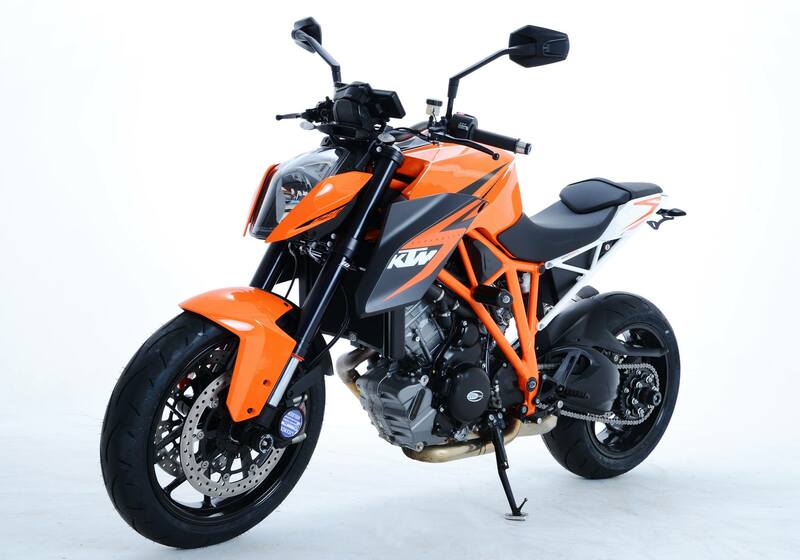 If you’re lucky enough to be shopping for the new KTM 1290 Super Duke R or have already taken delivery, then the first thing you’ll want to do (apart from pull massive wheelies of course) is to protect your new pride and joy should the unthinkable happen. 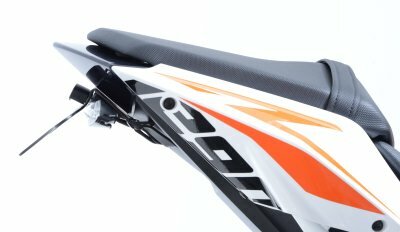 Once that’s out of the way we imagine you’ll be trying to get it looking like the prototype that KTM were waving under our noses for so long. 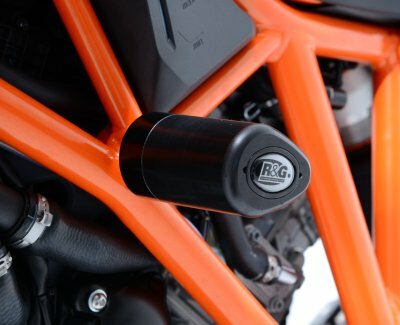 R&G Racing have announced their protection and styling range is now on sale after their extensive prototyping work on the new model was completed. 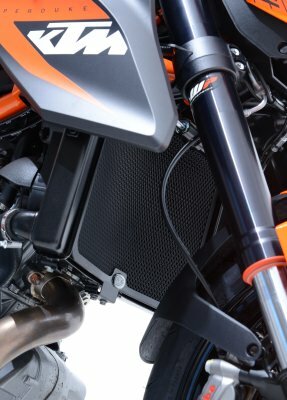 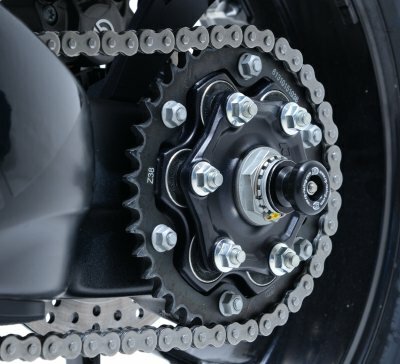 Crash protection, tail tidies and more can all be found on the R&G Racing Website.